keep photographing cats and sceneries! both are gorgeous! you already had some mad skills that just got better if that is possible! He’s turning into cat lady Junsu with all the cat photos!! Not that I mind, I’m a mad cat lover myself. You’re right @koreamon, I’m glad he’s breaking away for awhile from the routines, happiness is not all about fame and filling concert venues, he’s enjoying the simple things like photographing cats and feeding monkeys, the beauty of nature/sceneries, some time for self reflection.of the essence and purpose of life. Introducing the Top 10 most tweeted words in Japan last week! -who is proficient in Japanese & energetically appeared in various variety and music programs. Thank you, kris for keeping us informed. You haven’t failed a single day. 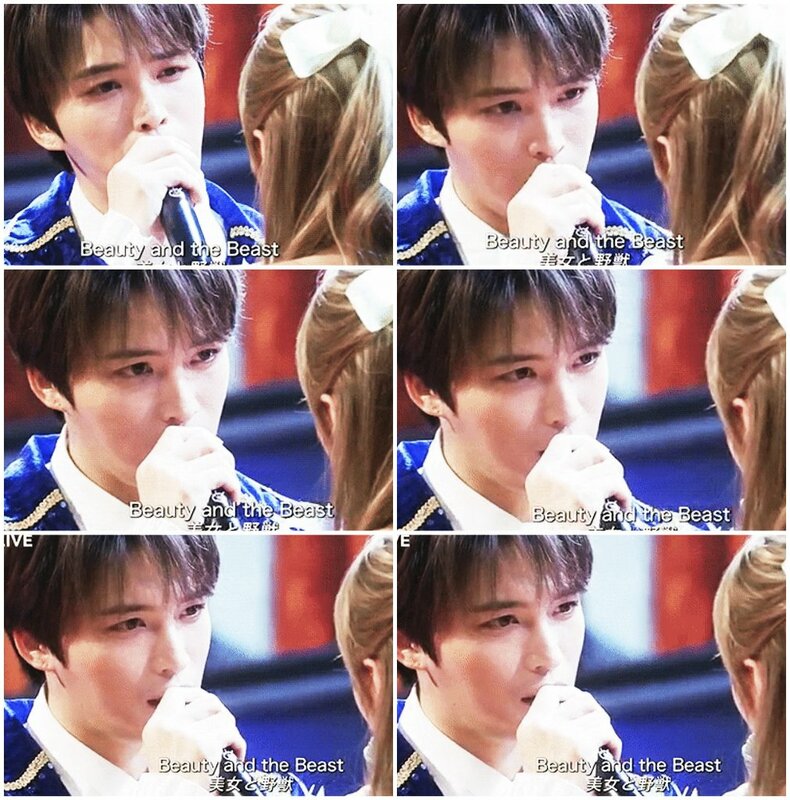 Our JJ behaved like the real prince that he is, controlling his voice not to outpower her, which he could have very easily done. It has been a happy time with all the attentiion he is getting in Japan. @Anna liza!! You’ve been really missed ❤ JaeJoong is a true gentleman! Sarah too praised his beautiful personality! And I am missing you,too, Nora Kim, and all of you. We used to have some great discussions here and exchange of information. It’s not the same on twitter. “Tale as old as time; true as it can be…” Did you know that Beauty and the Beast is actually based on a true old story as old as 1537 when in Tenerife Petrus Gonsalvus was born. He was covered in thick hair and was treated as an animal, and locked in a cage. In 1547 he was given as a gift to King Henry II of France for his coronation. Although Petrus learnt the court etiquette, three languages and became well educated, he was still considered an animal. The evil Queen Catherine de Medici was curious to see what would happen if Petrus married a beautiful woman and married him off to a daughter of a court servant. They lived together for 40 years, had seven children four of whom were like their father and so unlike the fairy tale ending of the musical, the real story did not have a happy ending. Sorry, I am not going to clutter here any more. Just felt like old times here. Cluttering? How come!? This is so precious to me & many other JYJ3 sisters as well! Thank you for these enriching stories ❤ I never came across it before! Please keep on commenting here even if it's just during some marking events or occasions.. Would you believe it if I told you that I have a whole folder called "Anna Liza comments" as well as an other one with the interesting comments here! I'm adding this one to the collection. It's always a great pleasure to read comments here. @Nora Kim You are joking! A whole folder? Even I myself don’t have a folder with my comments. You are being really kind. Thank you. @Anna liza I’m fully honest here. Hope to see more of your comments here! So it won’t feel like a deserted land as @Kris said. Thank you @kris. I do read everything you post. 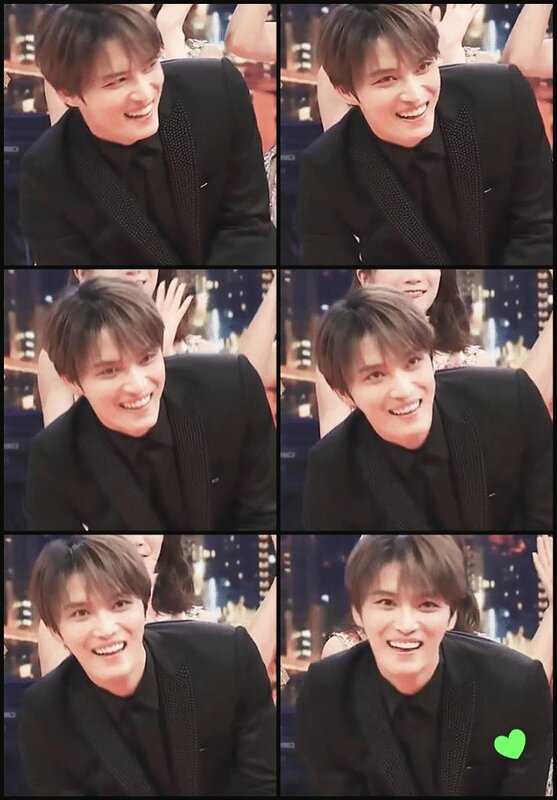 It’s the easiest way for me to keep up with JJ’s hectic pace of life. But I know space is at a premium so I try to abstain from comments. I am beginning to like Sarah after all the nice comments she made regarding him. Even though she didn’t quite make the effort to harmonize with him, it’s obvious that he impressed her with his talent and gentility just as he always impresses us. 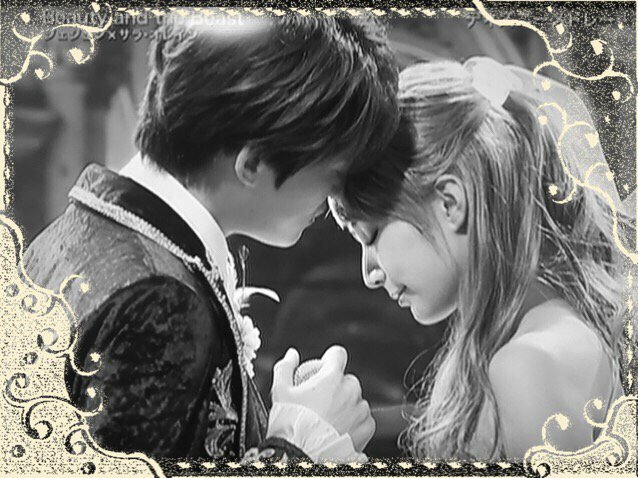 And they look such a beautiful couple at the end. I don’t mind shipping them 🙂 even though he is more beautiful than her. At least they have something in common and are on a par with each other. Yay, I’m feeling excited with these two 👍😍, both are very multi-talented, they are at the same age, I’m looking forward for more JJXSarah! "She repeated that JJ was “sawayaka”, eloquent, fine, having refreshing feeling. Same I’m really looking forward to see more of them together! Hoping secretly something develop between these too! They are both so graceful. What keywords were tweeted most in Japan last week?